Posted on June 1, 2011	 by Dustin S.
Call of Duty Elite is a new subscription based service coming soon with Modern Warfare 3. It isn’t really known what you will have to pay for and how much it will cost monthly. However the service is a high end stat tracking system, where you can track everything you do in detail and compare or compete with friends. Clan systems will also be implemented, along with download content and other goodies. Well this all sounds fine and dandy, but to pay for it? Well there are plenty of other games that offer similar stat tracking services entirely free. PlayStation’s own Killzone has a hefty stat tracking and online feature similar to what was announced for Elite. So what could Activision toss in the mix to make it all the more worthwhile? Call of Duty seems to be the only game where the better you are ranked, the worse the players become. Okay this doesn’t go for everyone, but from my experience it seems to be this way. Perhaps it’s the time of day or some other coincidence, who knows? However I find that when I get into the top 50k on leaderboards of anything, suddenly everyone seems to be acting like noobs. The annoying campers, noob tubes, and snipers are flooded on every map. It gets rather annoying when you finally find a good group of people that are capturing points, killing people, and making games interesting. Then suddenly that group of two or 3 people join in talking it up on the mic and ruin it for everybody by doing one of the three the entire game. This of course concludes with them pretending to be awesome after the game, and a majority of the actual good players leaving. So why not have a “filter” in Elite that allows you to first search for games or connect with players that play similar to you, or in areas you need to improve. If a person is constantly using the annoying grenade launcher, he should be put in a group with other noob tubes to get a taste of his own medicine. Snipers should play on bigger maps, probably with campers. Fact is if noobs play against noobs, maybe they will get mad at each other and stop. If Elite is to have a monthly fee with bonus content, it needs to be out more commonly. However this content obviously cannot take away from the real game, and should probably come out before the normal users get their hands on it. It would be pretty lame if all they get is the map packs at the same time, just free. Even PS Plus users might feel a bit mad. So instead why not release maps when they are ready to be released over a month. You would then basically be paying a monthly fee, but be getting a new map in return. After all there are usually 3 map packs, with 4 multiplayer maps in each. That’s 12 maps, for 12 months of the year. When 4 maps are complete, you can then release the map pack for everyone else to buy at normal price. Subscribers that pay for at least 3 months should be able to keep their maps regardless of their subscription ending. The best idea of them all would to offer some physical prizes to go along with everything. After with the suggested prices they have rumored you would be paying around 60 plus dollars a year for the service. 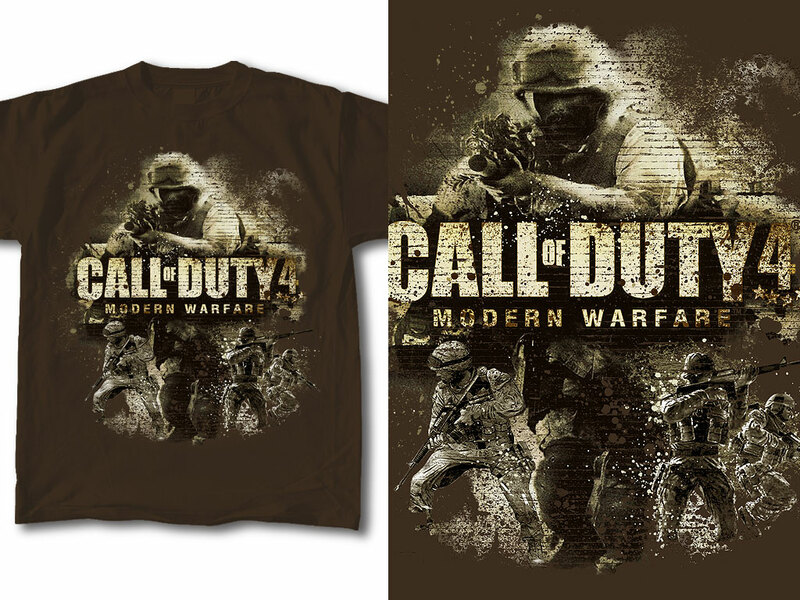 I think 60 dollars is plenty of money for an opportunity to win a 5 to 10 dollar Call of Duty shirt that would end up advertising the game anyways. These prizes would have to be skill based earning. Play so many games, get so many kills, and have so many wins etc…They shouldn’t be too farfetched, but not too easy either. They shouldn’t be handed to the first few people either. If they do that, obviously the 24 hour COD kids will win everything, then the large groups of friends and clans will sweep whatever is left. Ubisoft already offers a similar rewards system for buying their games where physical rewards could be won. So what are some things you would like to see implemented in Call of Duty Elite that would make you a paying subscriber?